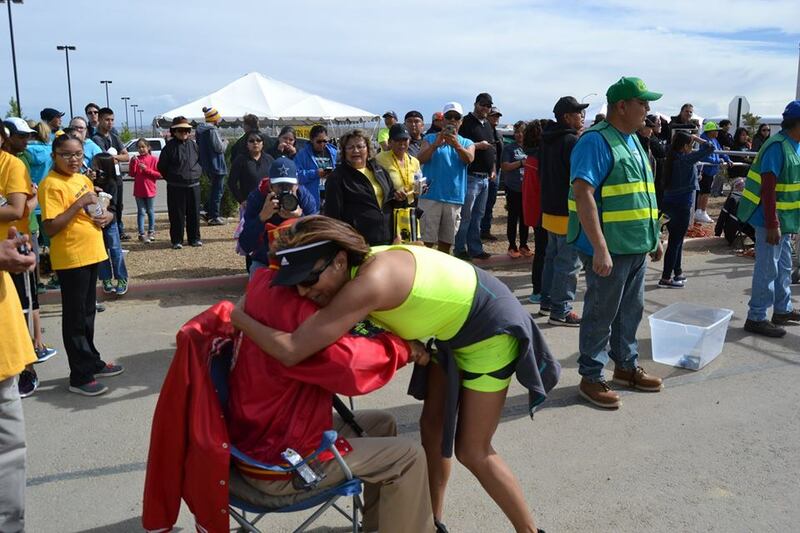 2019 Shiprock Marathon registration is now open! 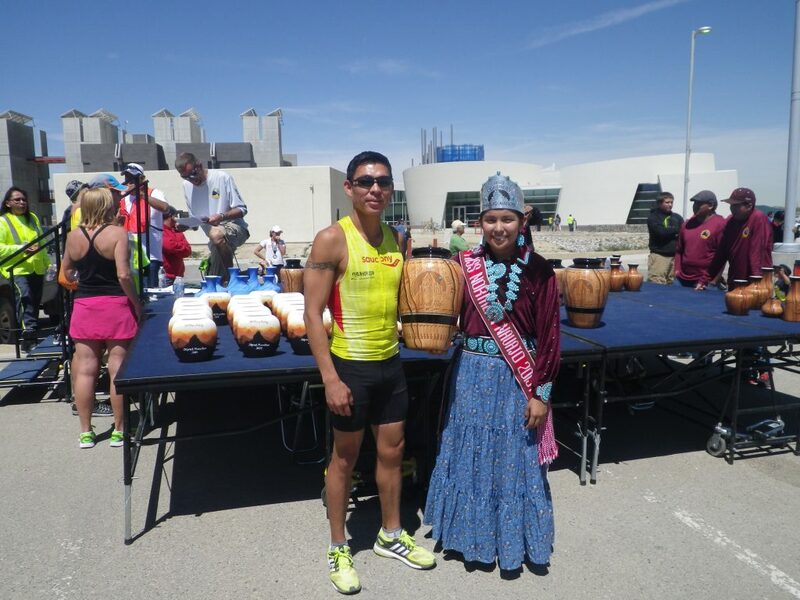 Shiprock, New Mexico has been the home of the premier running event in the Four Corners region since 1984. 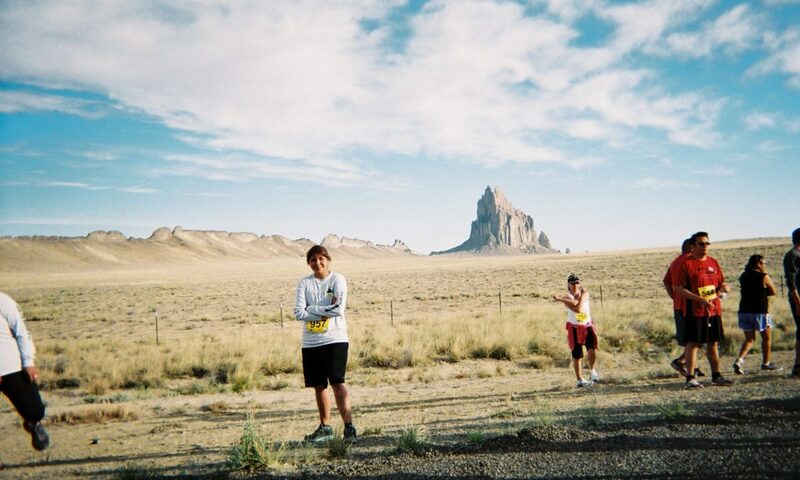 Runners pass near Tsé Bit’a’í, Shiprock Pinnacle, on their way to the Navajo Nation’s largest town, Shiprock, where the event ends at Dine’ College. 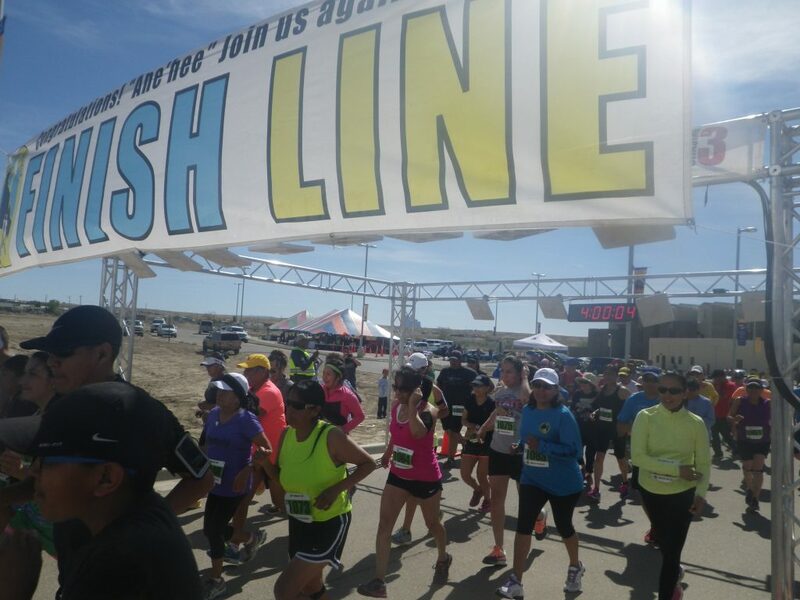 Now exceeding over 2000 runners, race weekend includes the Marathon, Half Marathon, Marathon Relay, Kids Marathon, 10K trail race and 5K. 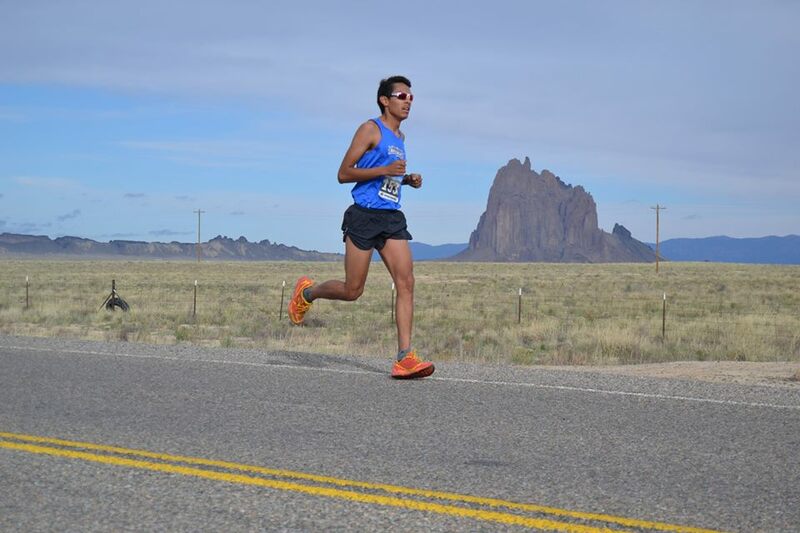 Shiprock Marathon, a USATF-certified event (#NM14011JF), is a Boston qualifier. 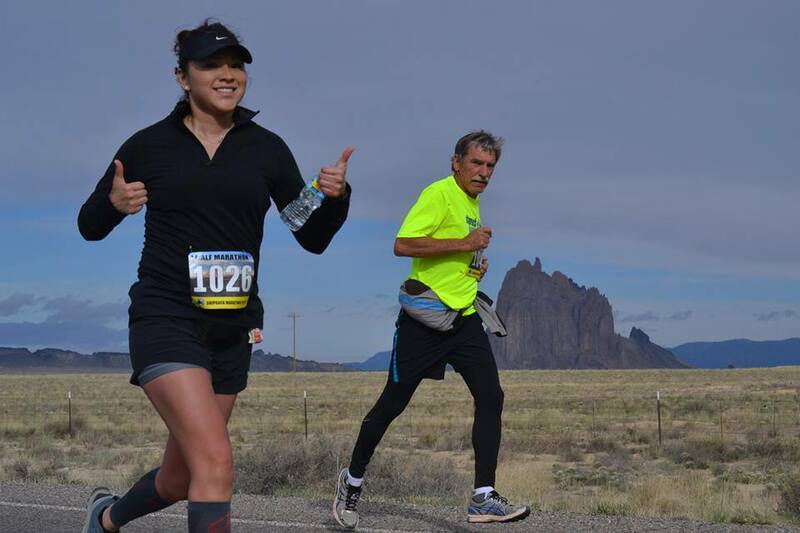 Mention the Shiprock Marathon for discounts. 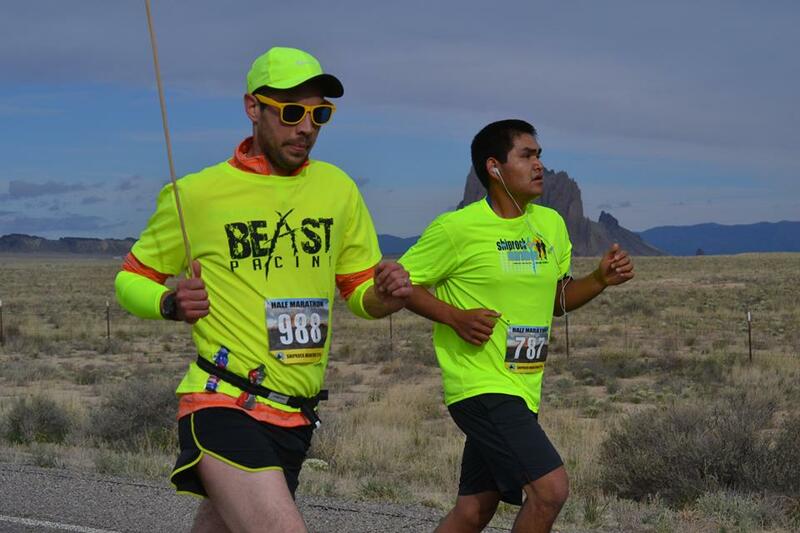 How do I register for the Shiprock Marathon? 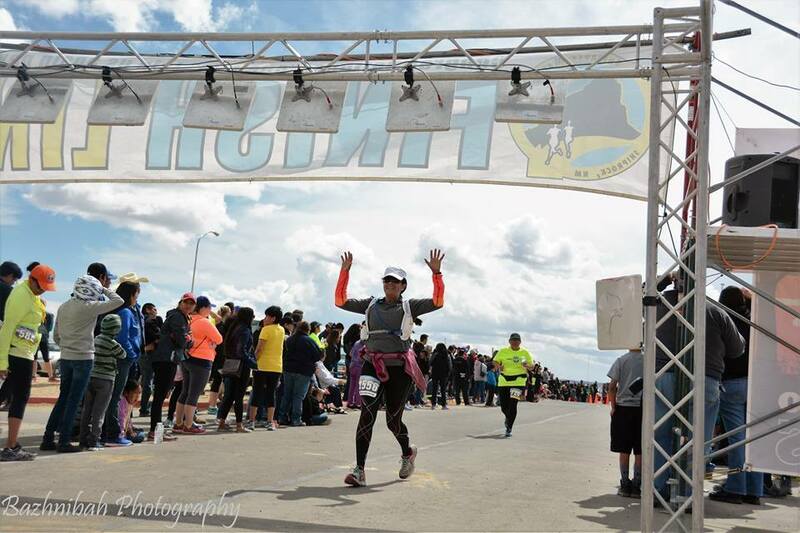 Registrations for the Marathon, Half-marathon, 5-person Relay, 10K Race and 5K Trail Run events are be done online. Go to This Page and follow the easy instructions. Have a credit or a debit card ready. If you’ve ever made an online purchase, this is just as easy. Even if you’ve never done a transaction online before, just follow the easy instruction, and you will be all set in minutes. Do all runners receive medals? All marathoners and half marathoners receive medals. 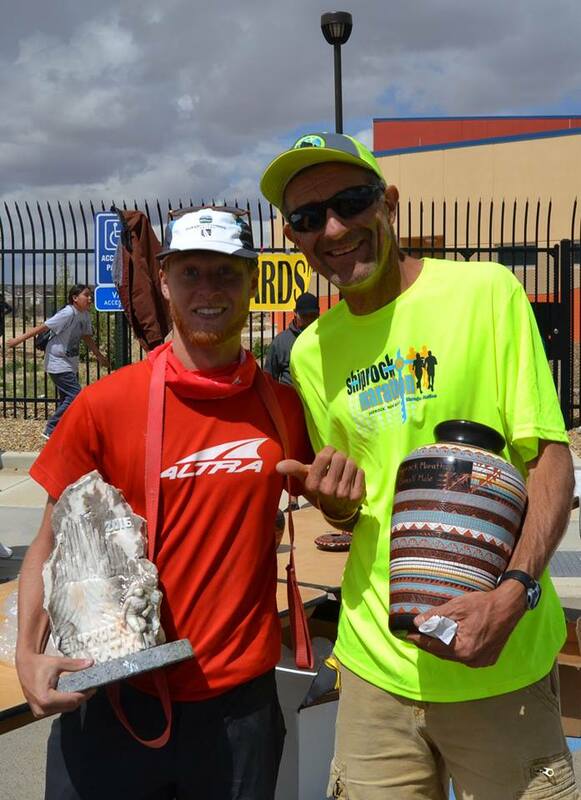 In addition, top finishers in the marathon, half marathon, Relay, and 10K race will receive age group and overall pottery awards. 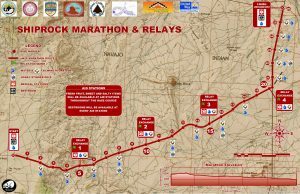 How can I print out all the rules and info for the Shiprock Marathon? A printable PDF can be found here. Where will packet pick-up be? Packet pick-up will be available on Friday of the race week, from noon to 8 p.m. at Dine’ College South Campus, near the finish line. There will also be limited packet pick-up available at the bus staging area on Saturday beginning at 5:00 a.m. 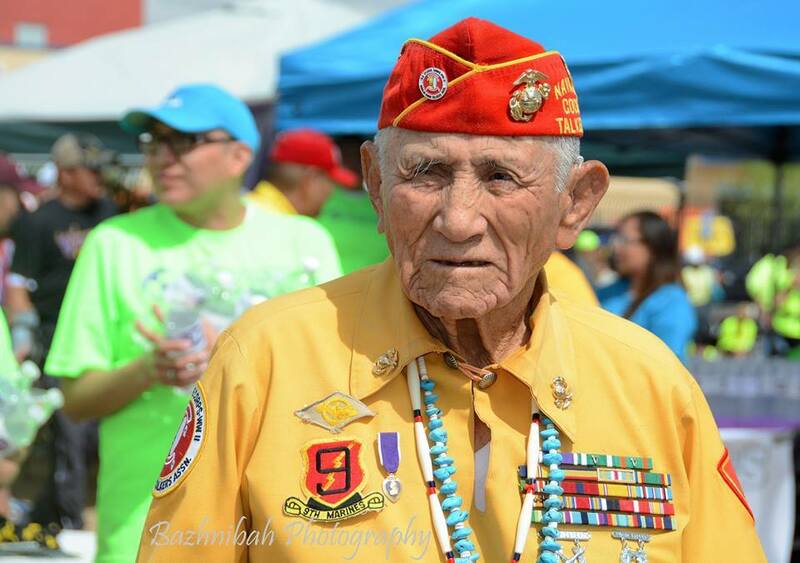 Please try to get your packet in Shiprock on Friday. Can one person pick up all the packets for an entire relay team? Yes. It is recommended that Relay Team Captains can pick up the packets for their entire team. However, any team member may pick up all the packets. Relay teams need to get together before the event to set the runner order, distribute bibs to all runners and plan transportation to the buses. How long are the legs for the Relay event? The relay includes four legs of 5 miles and a 5th leg of 6.2 miles. 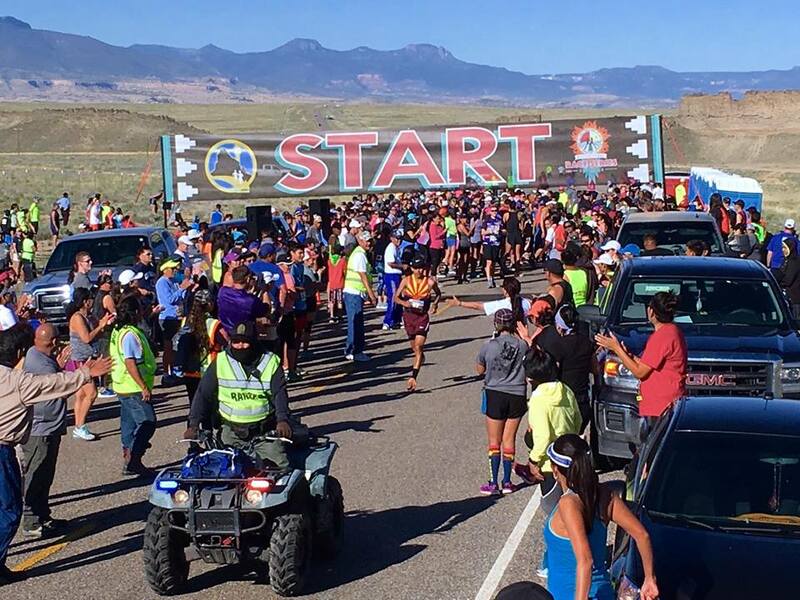 What kind of course support will be provided during the marathon? 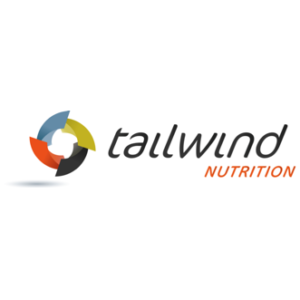 Water and Tailwind nutrition will be available every two miles along the course, and every mile after the 20-mile point. 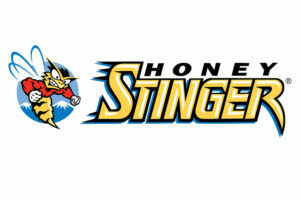 Honey Stinger gels, fresh fruit, and sweet and salty snacks will be available at alternating aid stations beginning at mile 6. There will be water and snacks for relay runners at each of the relay exchange zones. 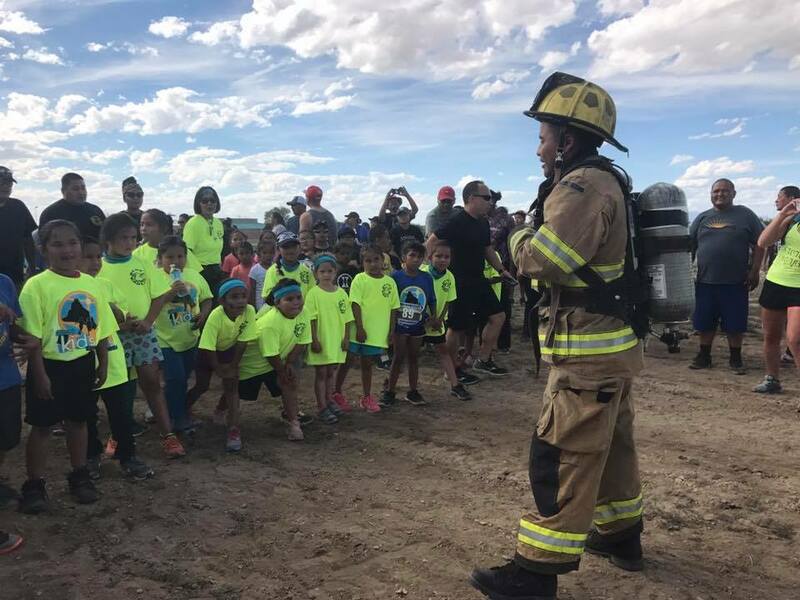 How do drop bags work in Shiprock? Designated vehicles will transport drop bags from starting lines to the Finish Line Area at Dine’ College South Campus. Please do not put you keys or any valuables in your drop bag. We are not responsible for lost items. Will there be any pre-race meal offered on Friday? Yes. There will be a pasta dinner from 4-7 pm during the expo and Dine’ College south campus on Friday. The meal is free for registered runners and family members are welcome to join for $10. Where do the proceeds of the race go? 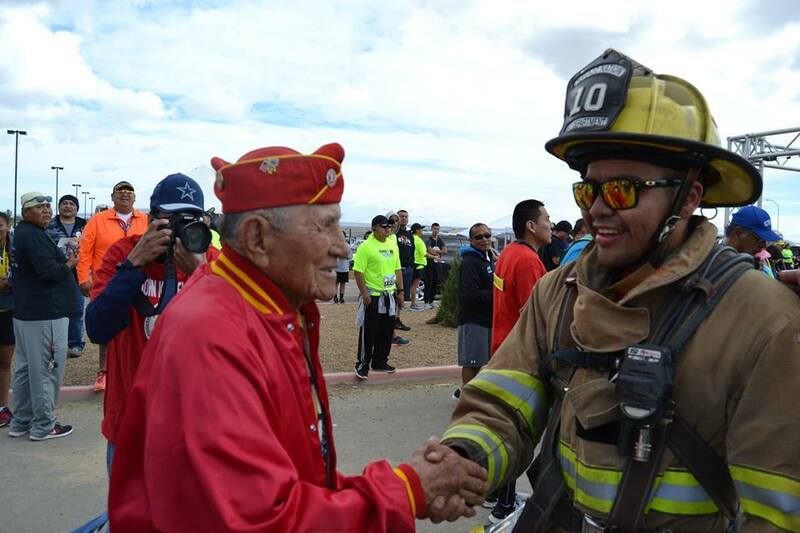 After paying our bills all proceeds of the race go to NavajoYES, a Navajo Nation based non-profit. 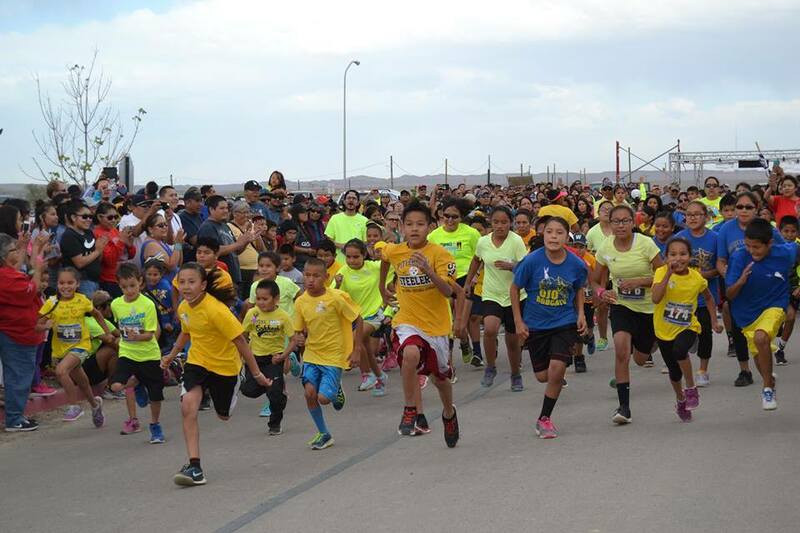 The mission of NavajoYES is to “promote community wellness, lifelong fitness and youth empowerment in communities across the Navajo Nation. 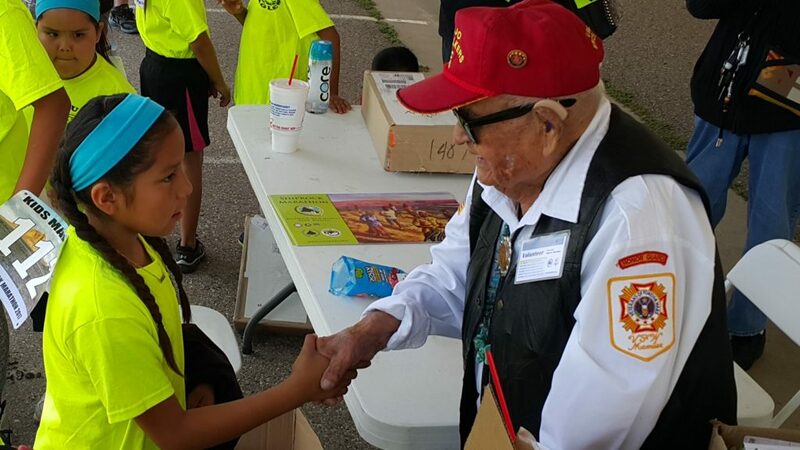 We strive to meet this mission through youth adventure, the Dine’ Bike Project, The Navajo’s trail initiative, education and outreach, and the Navajo Parks Race Series. 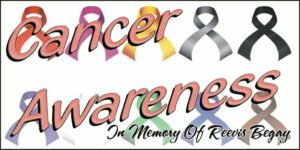 You may donate to the cause when you register for the race. 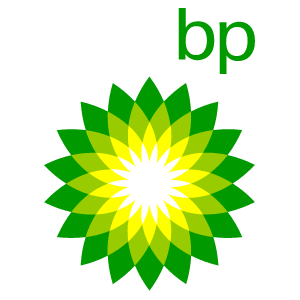 We also love any donations of outdoor or running gear (used is fine) when you attend the race. Visit the website to learn more. What are the relay team rules? A printable list of rules can be downloaded here. All team members must be at least 12 years old to participate in this event. Participants will be provided with bus transportation to marathon relay starting line. Each team will be issued a race number and relay exchange band with chip for timing. 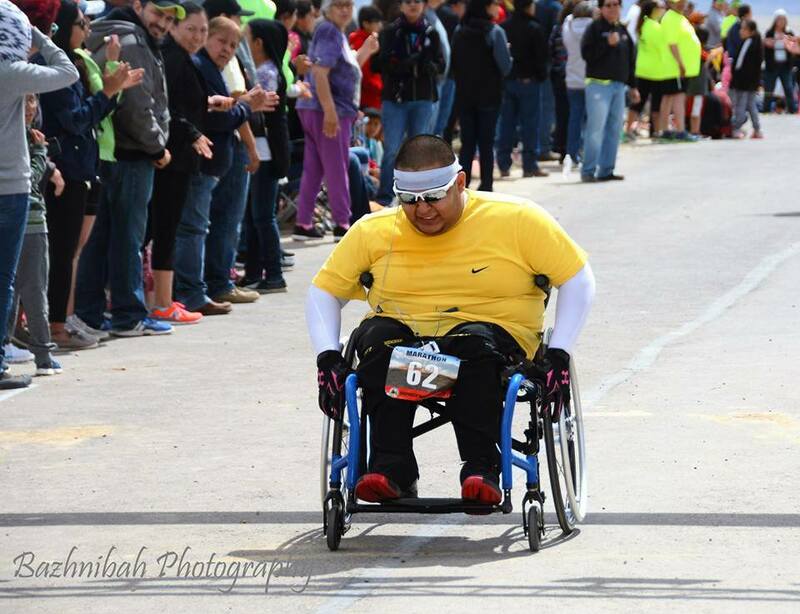 The first four relay legs are five (5) miles, with the fifth leg a 10K – 6.2 miles. The Relay Exchange Zones located at the following mile marks: 5, 10, 15 and 20. Relay Team Captain must be one of the runners. 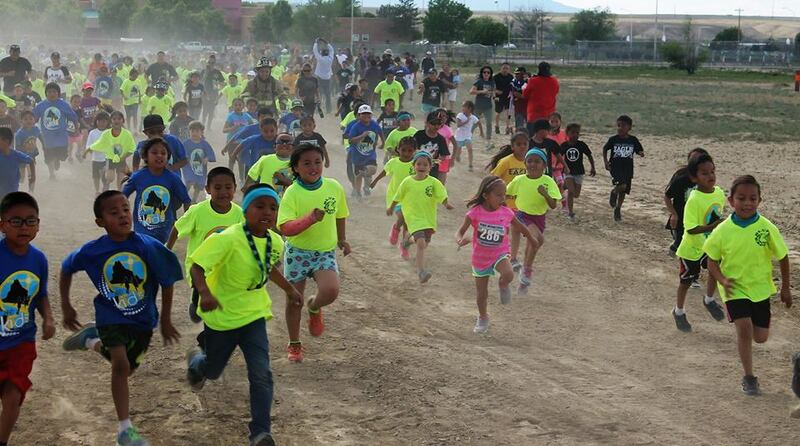 Each runner can run on only one team and for one leg of the relay event. 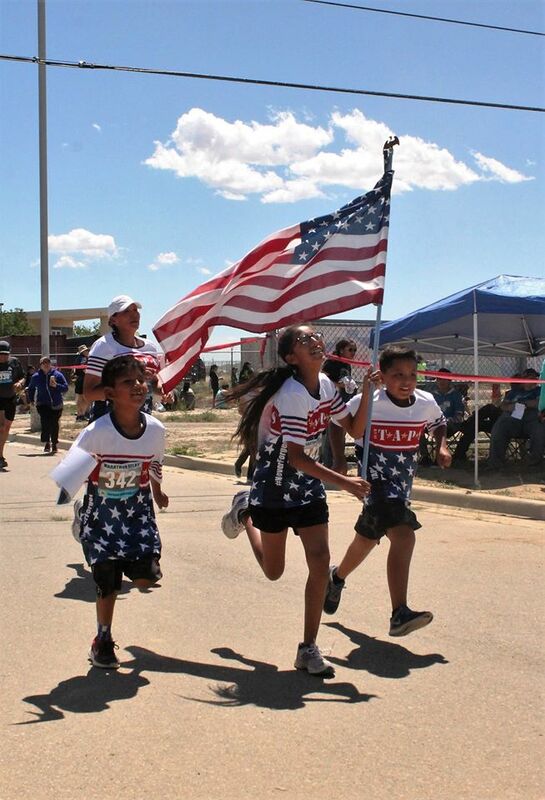 Relay teams will compete in four age categories based upon the total age of the team members on race day – 125 & below; 126-175; 176-225; 226 & above. Awards will be given to the top 3 teams in each age category. What are the age limits to be able to run in Marathon events? 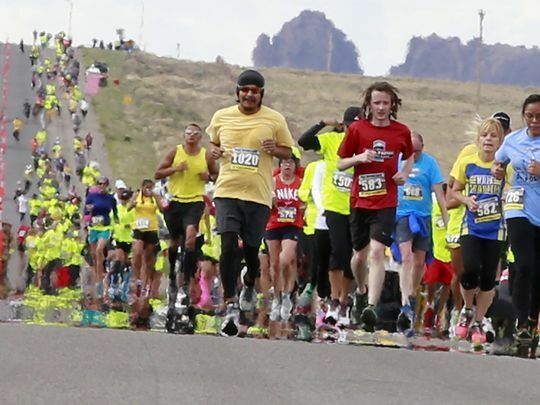 The marathon and half marathon have an age limit of 12 years old while the 5 person relay and 10K is 10. Where is the bus loading zone located? 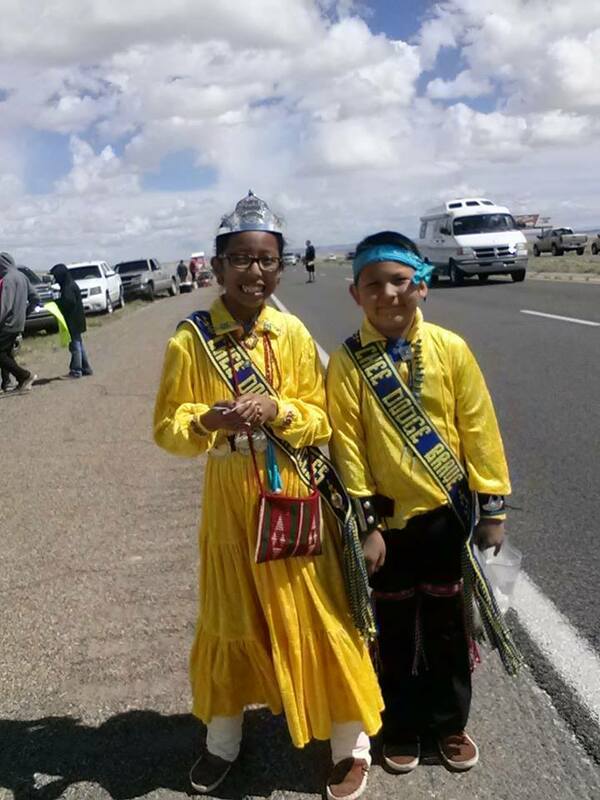 The parking lot and bus loading zone is located at Shiprock High School (Saturday) and the open area just north of Dine’ College South Campus. 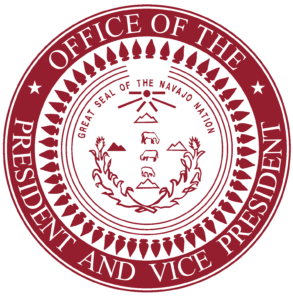 These areas will be prominently displayed. Is there a deadline for making registration changes? No changes will be accepted after May 4th, 2018. Any other questions? 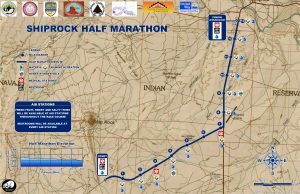 Contribute to this FAQ by sending your questions to info@shiprockmarathon.com.